Dr. Everett N. Scott graduated from New York Chiropractic College with a Doctor Or Chiropractic degree in 2008 and a B.A. from SUNY Geneso in 2004 with a degree in Anthropology/Pre-Med. He is a member of the American Chiropractic Association and was a member of the New York Chiropractic Council. Dr. Scott is licensed by the Maryland Board of Chiropractic Examiners and the Department Of Health and Mental Hygiene to practice chiropractic care with physical therapy privileges. He is also a CPR and Emergency Cardiac Care Provider (Adult, Child, Infant) certified by the American Heart Association. Dr. Scott is also a Certified Kinesio Taping Practitioner (CKTP). Dr. Scott has enjoyed volunteering his care to underprivileged and senior citizens by providing chiropractic care, nutritional and daily living activities counseling to improve patient’s overall quality of life. 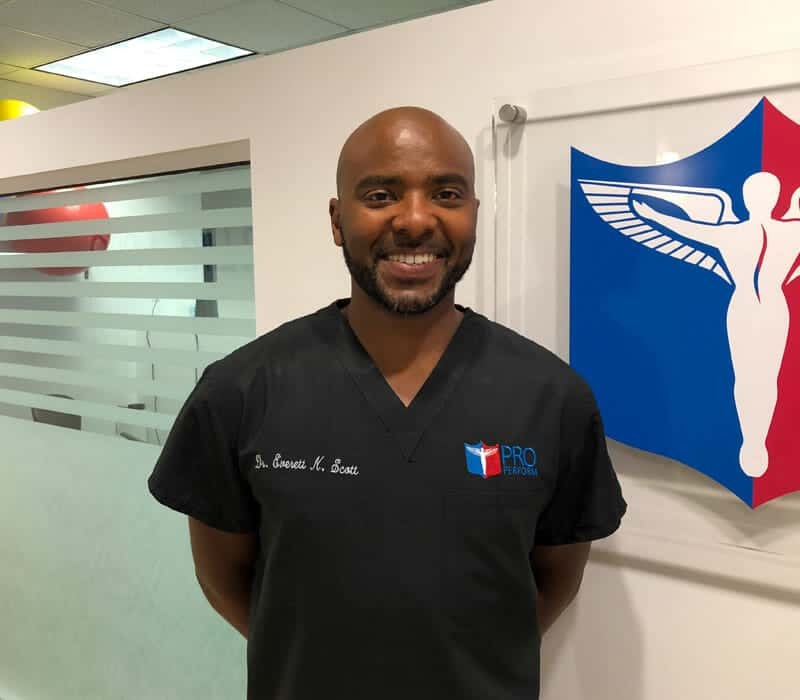 As a member of the Sports Club at the New York Chiropractic College, he was afforded the opportunity and privilege to treat elite athletes from around the world, utilizing chiropractic care at numerous off-campus, supervised sporting events in New York. Dr. Scott has a love and appreciation for all sports, especially soccer, basketball, football and skiing. He had the distinct honor of playing on the New York State Olympic Development Soccer Team and the Lancaster/Syracuse/Rochester Rhinos Jr. Team. Honors include NCAA All-Academic Team and an invitation the NCAA Leadership Conference. While at Geneseo, he received Alpha Phi Alpha Academic Honors and Black & Latino Student Leaders of America recognition. 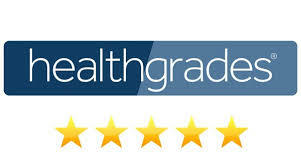 Dr. Scott is rated 5 stars on Healthgrades with over 50 reviews and is also rated one of the nations’s top chiropractic doctors, based on patient satisfaction scores of 9.83 out of 10. 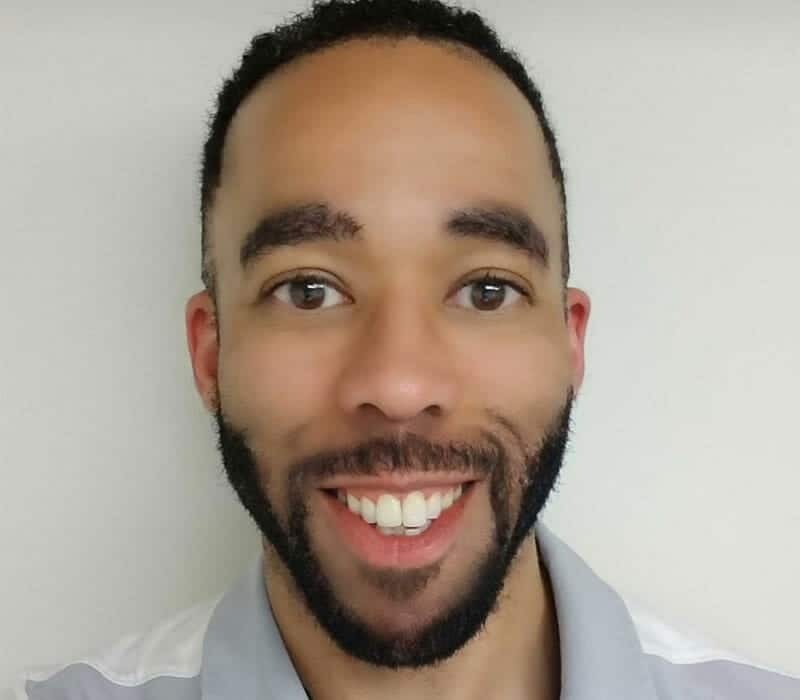 Dr. Calvin Baxter has been practicing physical therapy for over 11 years and is tremendously enthusiastic about helping his patients achieve optimal wellness and a thorough education on the behavior and nature of his patient’s conditions. He earned his Bachelor of Science in Exercise Science Degree in 2000, as well as his Doctorate of Physical Therapy in 2004, both at State University Of New York at Buffalo. He was selected to the State University of New York at Buffalo’s first doctoral physical therapy program and applies his eclectic style of practice in outpatient orthopedics and sports rehabilitation. Dr. Baxter’s approach to therapy is customized to meet the unique needs of his patients, ensuring the most effective therapeutic techniques are integrated into their individual treatments. He specializes in back and neck pain, muscles and myofascial & joint pain, soft tissue injuries, work and auto injury rehabilitation, post surgical rehabilitation and sports injuries. With Dr. Baxter’s background in health, fitness and exercise physiology, he combines his mastery of exercise therapies with manual therapy techniques to deliver the very highest quality rehabilitation care to all of his patients. Dr. Baxter enjoys mentoring new therapists and instructing students on the collegiate and high school level, serving as clinical faculty for Howard, Hampton, Marymount , and Neumann Universities. He is happily married with two children. Dr. Baxter is a fitness enthusiast and in his free time enjoys strength training and running, as well as other sports activities. Jay has worked as a Chiropractic Assistance for 6 years and has a strong background in Personal Training as well as Sports Conditioning. She is dedicated to injury rehabilitation and maintaining a healthy lifestyle. Jay prides herself on being her patient’s number one motivator and always encourages them to strive for better posture and use of the correct exercise and postural techniques during their day-to-day activities. 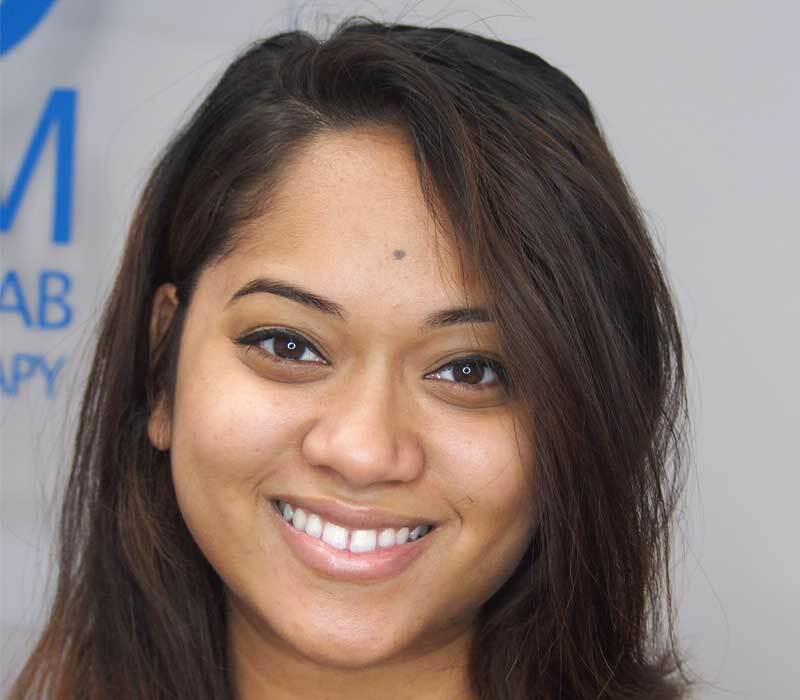 Jada is one of the newest members of our team and loves working with all of the patients. She has earned her Certified Nursing Assistance License at IT WORKS Learning Center. 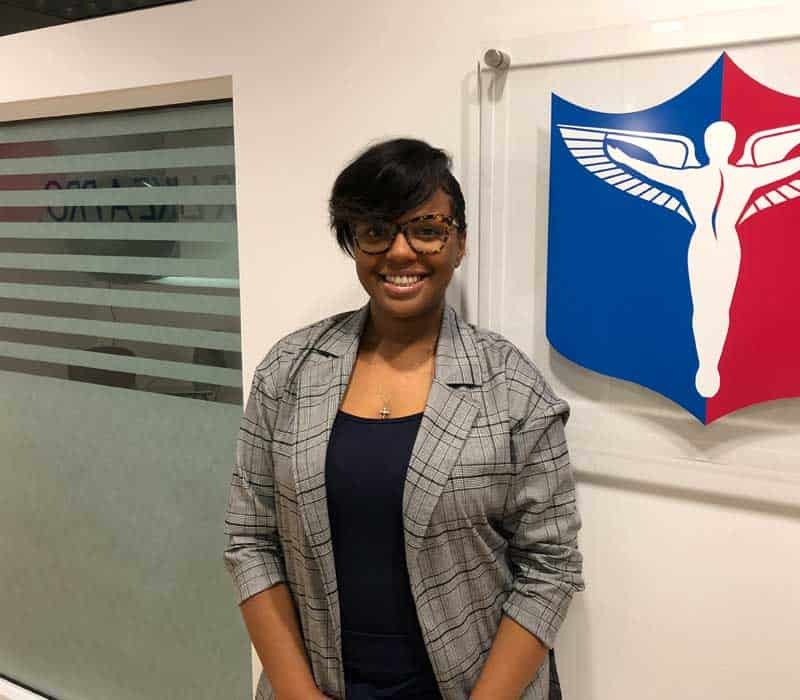 Jada has also earned 70 college credits at Hampton University towards a Bachelors Degree in Nursing and a minor in computer information systems. 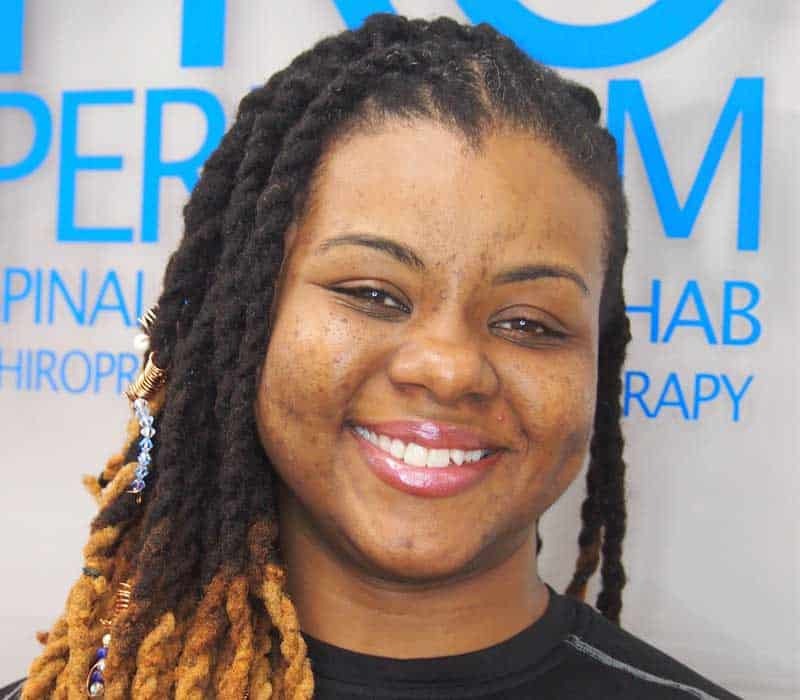 Jada is a true asset and team player at Pro Perform Spinal Health & Rehab and all of the patients really like her caring personality. Adeline’s goal every day is to provide extraordinary service to each patient she comes in contact with. She ensures that all patients have all of the information they need to feel comfortable about all of the services rendered at Pro Perform Spinal Health & Rehab and that they are aware of the total rehab process from beginning to end. Adeline takes pride in being warm, compassionate and friendly to everyone and that each and every patient enjoyed their healing process.